Some errors of translation are just that – errors – and the translation effort was done with the best of intentions in the first place. Being of German origin, I do know some soccer teams and Borussia I definitely know about. So I had to look twice at this long distance supporter to realise that the shirt was a clever rip off. Admittedly the colour was a big giveaway, but can you see the other, careful error? 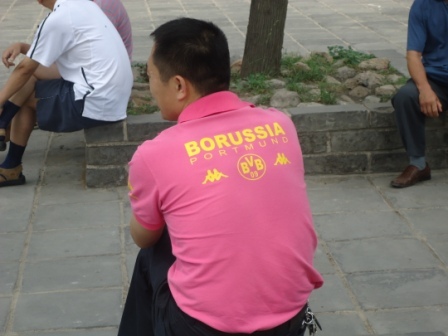 That is a “P”, not the “D” that it should be for Dortmund. A carefully designed, deliberate mistake to get around copyright laws; no good intentions here. Not the first example of such practices and far from the last – as Zespri well knows. 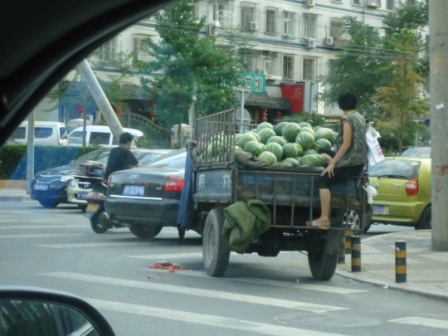 Posted: August 4th, 2011 under China, On The Road Again, Produce Companies. I have two team members who is fluent in Mandarin and English, both written and spoken, another fluent in Arabic, two fluent in Afrikaans and yet another whose first language is Italian. Those who know me, know my languages are German and English. Between us, we can nut out most things. 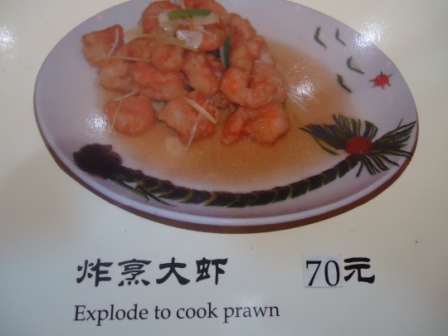 However, some concepts will always be hard to translate, and the English language is notorious for getting around this by simply absorbing the foreign word into its lexicon. Words like verandah and mana, for example. 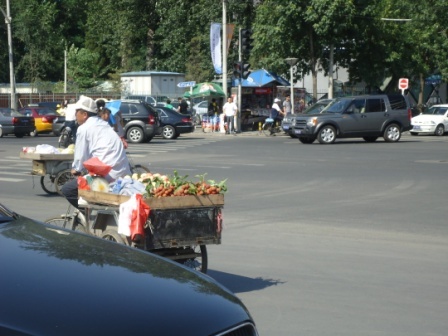 Posted: August 2nd, 2011 under China, Food, On The Road Again. 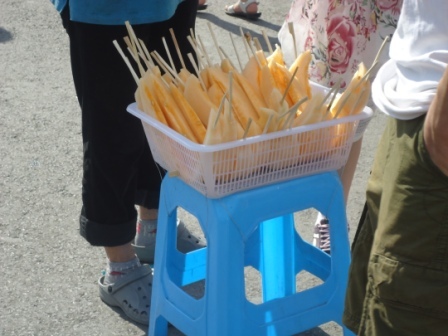 My time in China was not spent solely touring around supermarkets. My trusty camera was in operation on the roads between the stores. While many sights could be found anywhere, this one brought me up short somewhat. What do you think this could advertise? 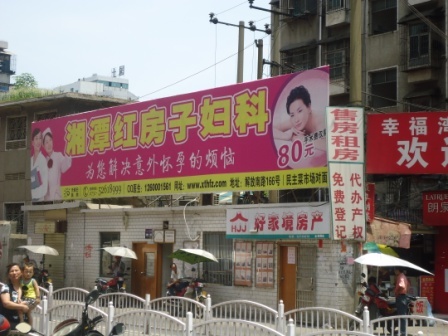 It is actually an abortion clinic. 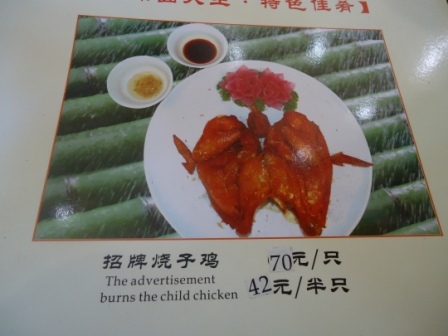 China’s one child laws make this unremarkable. 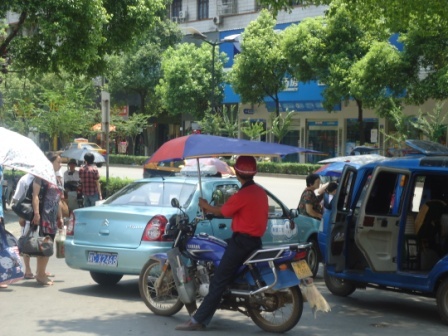 Posted: August 2nd, 2011 under China, On The Road Again. 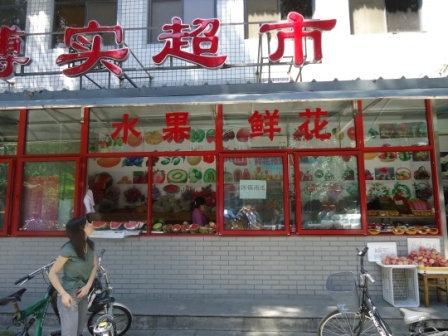 Has local produce wholesaler/ exporter Freshmax branched out into mainland China? 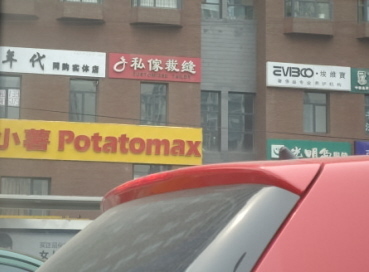 Not this time – this is a potato restaurant! 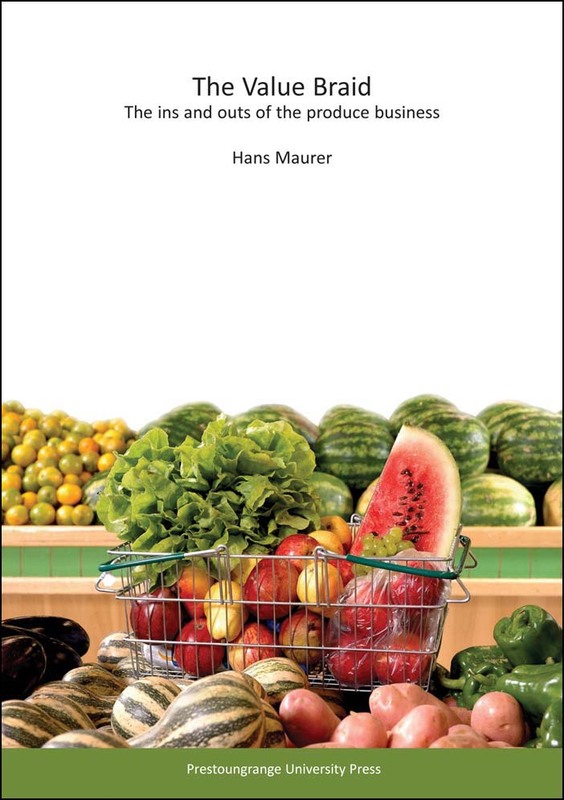 Food for thought for Potatoes NZ? 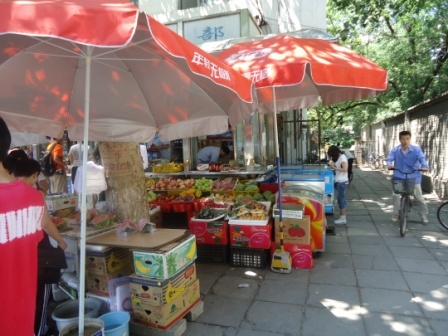 Posted: August 1st, 2011 under China, On The Road Again, Produce.